Billy Ray’s Favorite Skirt ← You Want Me To Wear What? That’s right. 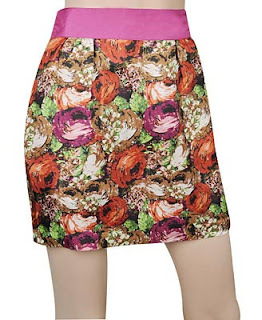 This is the mullet of floral skirts.